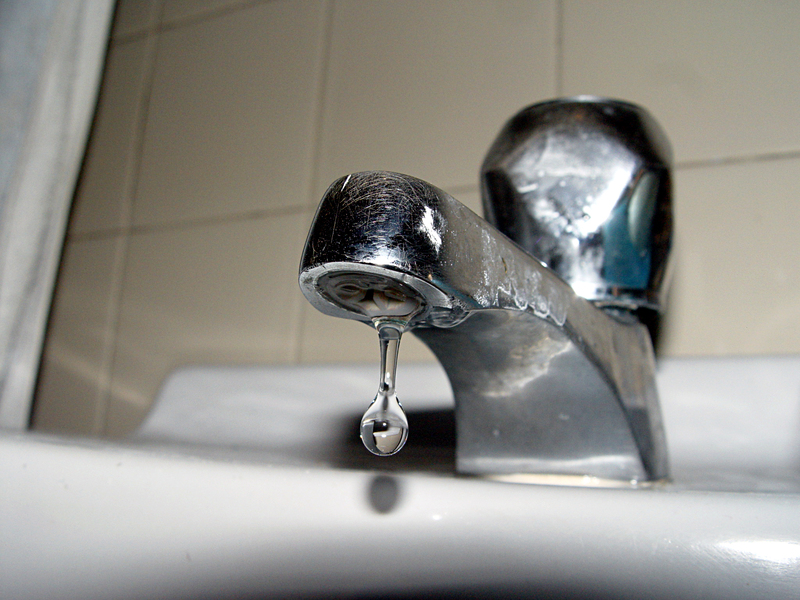 Turning off the water when you brush your teeth can save four gallons per minute. Shortening your shower by just 60 seconds can save up to 150 gallons per month. Cut your shower down to five minutes? You’re saving almost 1,000 gallons of water per month. There are plenty of little things students can do to help conserve water on campus, and the Sustainability Studies Department’s mission is for everyone to be aware of their use of H2O. Quesnell’s point was that students living in dorms don’t pay utility bills, which often equates to students being more lax with leaving the faucet running or leaving the lights on. These small habits can add up to a bigger problem in the grand scheme of sustainable resources. “We need to become more connected with where we get our water from and what it means,” Quesnell said. Roosevelt University is attempting to do its part to keep our campus green, and students can help, too. On floors two and eight of the Auditorium Building, the university has installed water dispensing systems to encourage students to use reusable water bottles as opposed to plastic ones. Not only will the reduced use of plastic bottles save space in landfills, the systems fill the bottle directly, unlike traditional water fountains where some is wasted down the drain. According to a press release from the school, the EZH2O to GO water dispensing systems have saved more than 1,800 bottles from the landfills since they were first installed. The system even boasts colder, more sanitary water than traditional faucets or fountains. Aside from retiring the use of plastic bottles and cutting down shower times, what can students do to be more sustainable? There are a number of simple steps to be taken that may seem small, but when put in perspective, they can help the environment. The sustainability department also suggests easy tasks like cutting down on the amount of dishes you use in a day, as you can save water if you have fewer to wash. Quesnell recommended reusable water bottles, as this will save on washing cups throughout the day. Even when doing laundry, students can conserve water. Matching the water level accurately to the size of the load helps reduce waste, and washing dark colors in cold water can save energy. These may not be things the average college student thinks about through the course of a day, but they are not impossible habits to get into. If students are interested in environmental sustainability and want to get involved in more than conserving water, the university is taking part in Earth Hour on March 29, where students on campus and people around the globe will be asked to power off for one hour. Additionally, the university will be taking part in Bike Week April 21-25, encouraging students and staff to use fewer resources by commuting on bikes.